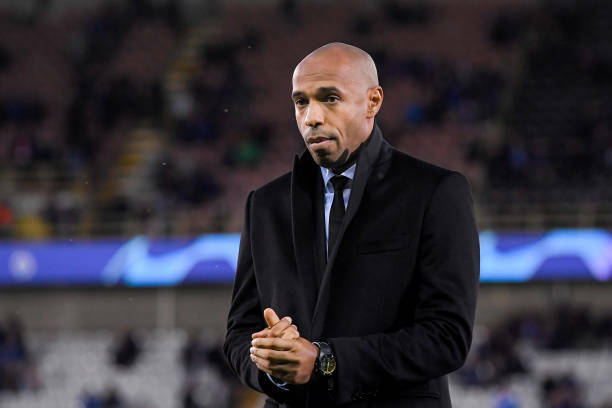 Thierry Henry poor start as Monaco coach shows no sign of ending but the Frenchman has urged his injury-hit Monaco side to remain positive despite being thrashed by Paris Saint-Germain. Edinson Cavani scored a hat-trick while Neymar's penalty completed the defeat to put PSG 13 points clear at the top of Ligue 1, with Monaco being kept off the foot of the standings on goal difference alone. “There was a difference in quality. “At the beginning of the match they were not serene but in the end it's a pretty easy win for PSG. “There was a reaction, no player lost focus.